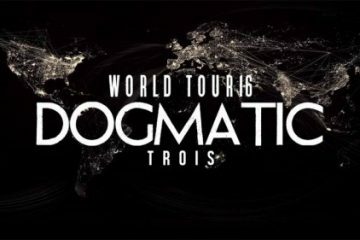 Japanese superstar HOTEI returns to Europe in October 2018 with live dates scheduled in Belgium, France, Switzerland, Italy and UK. 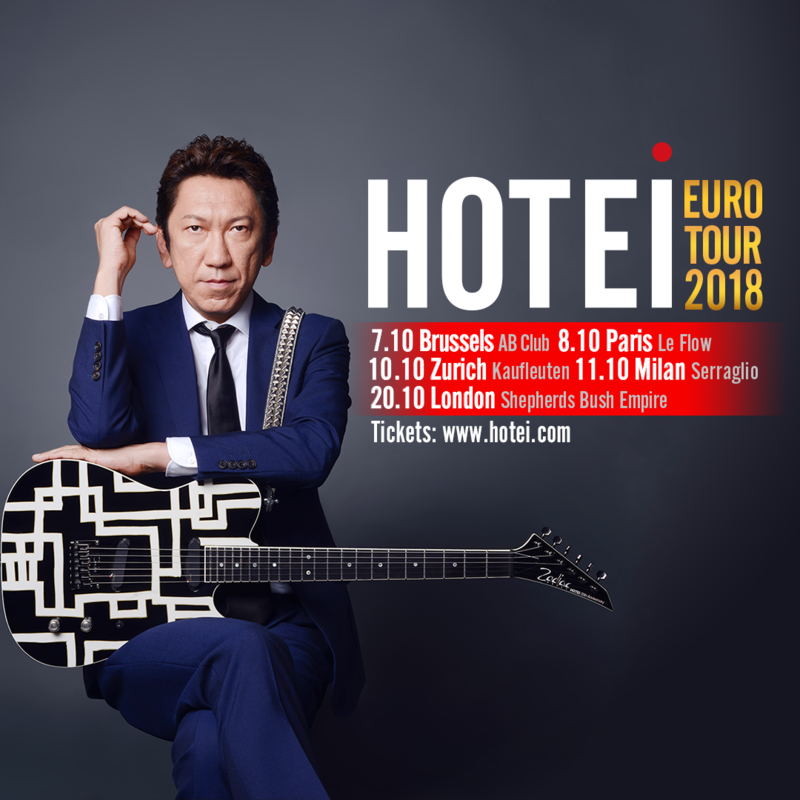 Hotei will be playing his first ever headline show in Italy in Milan, and makes return visits to the major European cities of Brussels, Paris and Zurich, after successful shows there in 2016 and 2017. Hotei also returns to his favourite London venue, Shepherds Bush Empire, for his first UK headline show in three years. 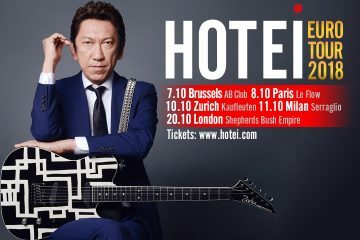 Hotei will be back in Europe for more headline dates in 2019 after his next album release. “I’m really excited and pleased to announce my return to some of my favourite European cities with my amazing band! If you are looking for a change from all that EDM and electronic music and searching for authentic guitar playing and sounds, then please come to my shows! 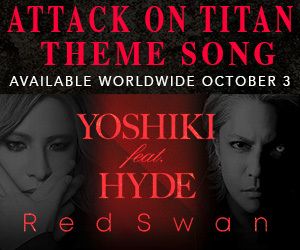 Following a stellar 30 year career in Japan, where his list of extensive achievements includes million selling albums, revered stage performances as a virtuoso guitarist, composing hits for other artists and international recognition via collaborations with other major artists and music placements in major films and TV programmes, Hotei re-located to London in 2013 with his family to focus his career in music on growing his international profile, whilst maintaining his significant presence in the Japanese market. Hotei toured in USA and Europe in 2016 and 2017 in support of the Strangers album, playing in many cities for the first time, including his first-ever LA show at the legendary Troubador, and debut headline shows in Paris, Amsterdam, Brussels and Berlin. In 2016 Hotei celebrated his 35th anniversary in music in 2016 with a new “Best of” album release and an extensive touring schedule in Japan, with 57 dates across the country, finishing the year with his 40th performance at the famous Budokan arena in Tokyo, where Hotei performed 35 songs to celebrate his 35 years in music, a more than three hour live set. 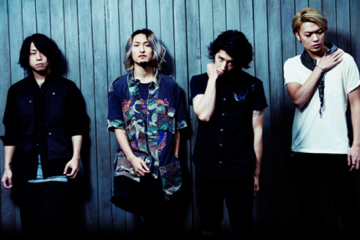 Hotei has collaborated extensively with other artists during his career, including more recently the Rolling Stones, Iggy Pop and Italian superstar Zucchero, with whom he has performed on stage in multiple cities since 2016, including Verona, Milan, London. 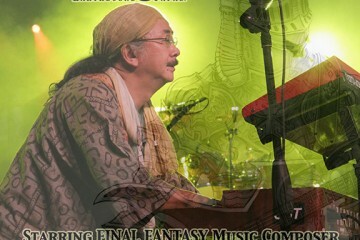 Hotei also organized Zucchero’s live debut in Tokyo, as well as making a guest appearance on Zucchero’s latest album, Black Cat. 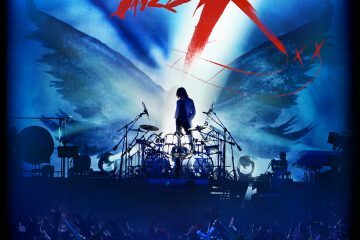 In 2017 Hotei released his 17th studio album, Paradox, to great acclaim, and completed a major Japanese tour. Hotei began 2018 writing for next studio album, alongside multiple music projects including various TV commissions and writing and producing songs for other artists. Heralded by Time Out magazine as “iconic”, and a genuine superstar in his native Japan where he has sold more than 40 million records, Hotei is best known internationally for his Kill Bill theme ‘Battle Without Honor or Humanity’ and is sought-after as a collaborator both in the studio and on stage.